Home > Article Archives > Vehicle recalls on the rise: Is your car safe to drive? Vehicle recalls on the rise: Is your car safe to drive? Auto recalls have hit an all-time high in the United States, with over 100 million recalls tallied since the beginning of 2014. Yes. Your car may possess a hidden safety-related flaw that, if left unchecked, can lead to a vehicular accident and increases to your auto insurance rate. Nevertheless, most car owners will fail to repair their faulty vehicles, in spite of the fact that manufactures are aware of the issue and the fixes are completely free of charge. If you are the original owner of the vehicle, the manufacturer is required to alert you via mail or phone about any relevant recall campaign. 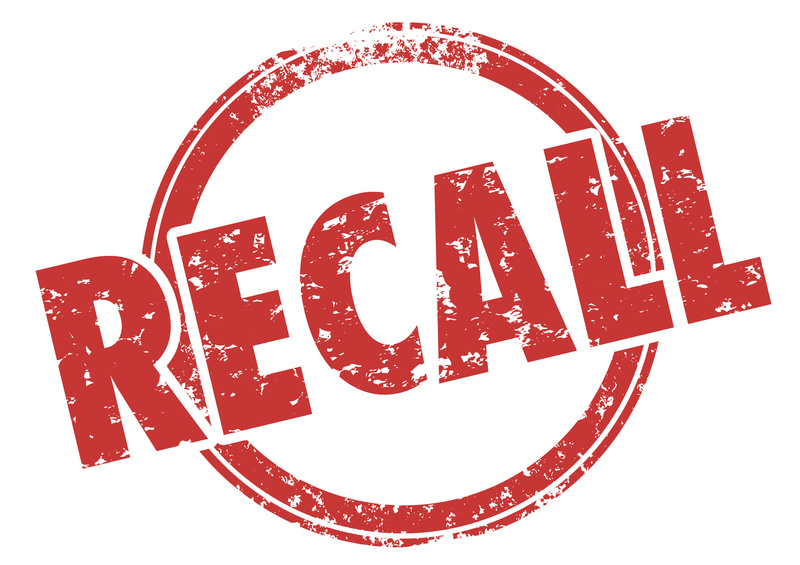 If you are not the original owner of the vehicle, you will have to sign up to receive recall notices from your manufacturer. To quickly learn whether your car has an unresolved issue, you can go to your automaker’s website or to safercar.gov, plug in your Vehicle Identification Number (VIN), and find out if a recall repair is pending. Your 17-digit VIN can be found on your car’s dashboard, registration documents, or insurance card. If your car is on a recall list, don’t panic. We recommend you fix the vehicle as soon as possible; however, you are not necessarily in serious danger, as it may just be a minor defect. If your car is unsafe to drive, the recall notice will make it very obvious. In the future, you may want to avoid purchasing a car with a track record of massive recalls. Two of the worst recalls in history occurred this last year: General Motors recalled 5.8 million U.S. vehicles due to a faulty ignition switch, and Honda recalled 5.4 million U.S. vehicles due to a defective airbag.